Need help crafting your flash mob? Email us or call 855-435-2746 to get started! Flash mobs delight everyone. They transform the everyday through an extraordinary and inspiring surprise that everyone can enjoy. BookAFlashMob.com is a nonprofit program service of Misnomer, Inc., a 501(c)3 nonprofit organization committed to bringing artists and the public together in innovative and meaningful ways. Whether partnering with companies, organizations or individuals, we support a community of top-tier creative talents in crafting truly memorable and engaging dance, theater and musical experiences. 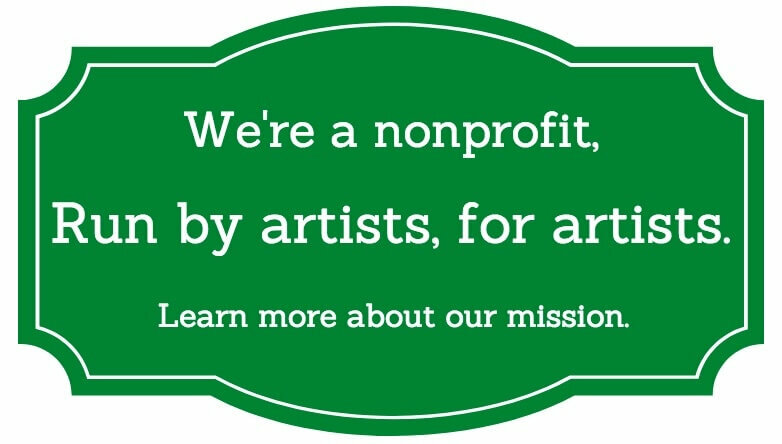 Learn more about our mission. We provide clients with exceptional flash mobs and dance performances tailored to meet their needs and vision. With nineteen years of producing experience, we draw from our roster of top-notch talents and producers across North America and abroad to craft unique events that are seamlessly executed. Our team of critically acclaimed artists and producers have driven the creation of high-profile flash mobs, dance events, dance commercials and branded campaigns for leading agencies, corporations and brands, such as NBA, Pepsi, IBM, Hyatt, Samsung, Bain Capital, SEARS, Campbell’s, MTV, Philips, TED, Intel, Apple, Unilever, RCA, Planet Fitness, Project Runway, KPMG, Chicago Blackhawks, Baxter, Prudential, SC Johnson, Bulgari, Wells Fargo, Lufthansa, Berkshire Hathaway, Quest Diagnostics, Clarins, Brookfield Homes & RP, USPS, Tourism Board of Columbia, Sundance, Fortune, Monster, Google, UTZ, Corona, Humane Society, American Staffing Association, Salesforce, Modell’s, Humane Society, NASCO, Symantec, Planet Fitness, Disney ABC Television Group and many more, including over 10% of the Fortune 500. Email us or call 866-768-0839 to speak with our event specialists.